Here are a few of the most interesting Olympics statistics I was able to dig up. As always, be sure to check back in the future as I will be updating this post as new and updated stats become available. Please note that some of these numbers are easier to find than others. 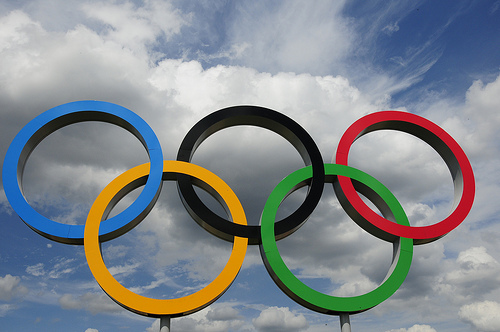 Many of these Olympic statistics are based on news reports and not official company tallies. Basically, this is the best I can find and I don’t guarantee anything to be 100% accurate.